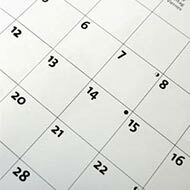 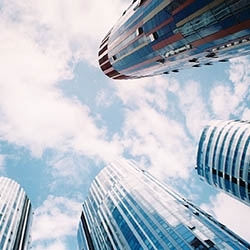 Investors have splashed out $30.6 billion on Australian commercial property investments - office, industrial and retail - to September in just 12 months. 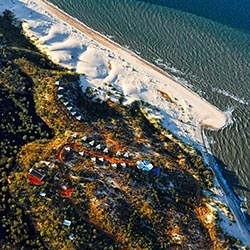 Accommodation and tourism service provider, Saltwater Properties, has purchased the leasehold over Berkeley River Lodge in the Kimberley region. 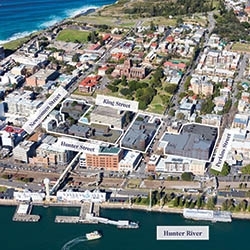 Iris Group has purchased a huge Newcastle site with approval for a 55,000 square metre residential, retail and commercial development. 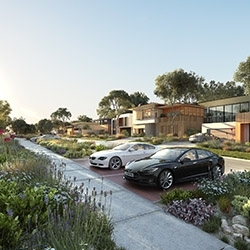 On 11 December, five exceptional land lots, in the sought after suburb of Lindfield NSW, will be auctioned on-site. 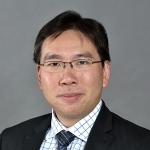 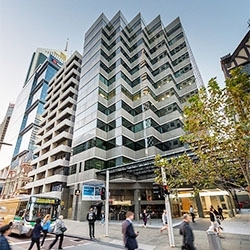 In the highly competitive Perth CBD office leasing market, proactive landlords are being rewarded with major new tenant signings. 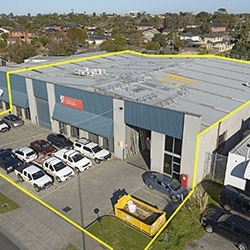 A local owner-occupier has paid a healthy $2.3 million for an office/warehouse facility at Mentone. 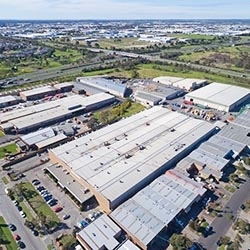 A 64,000sq m Keysborough industrial property looks set to fetch more than $20 million as investors vie for scarce opportunities. 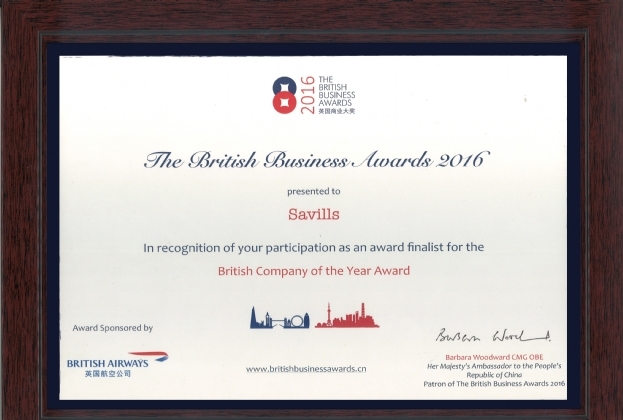 British-headquartered real estate advisor Savills reached a momentous milestone in its corporate development when it made to the Top 5 “British Company of the Year in China” at the British Business Awards (BBA) 2016 Gala Dinner. 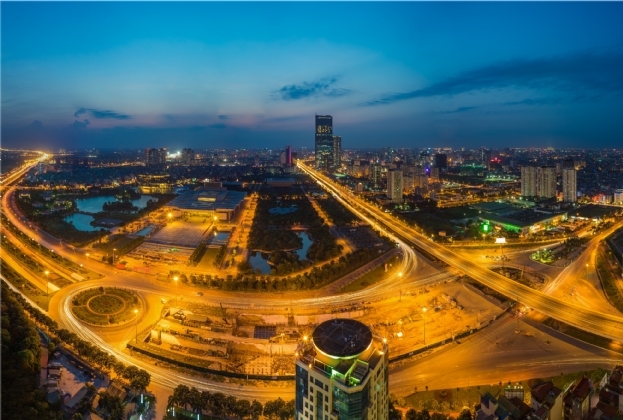 Held in the InterContinental Shanghai, the Gala Dinner announced awards to finalists in eight categories. 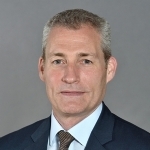 Savills stood out as the first British real estate company to be ranked the Top 5. 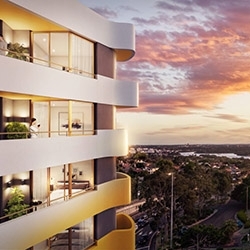 Stellar Ryde is an $80 million bold structure designed by acclaimed architectural practice SJB.